KLM passengers can now check-in with Facebook after the social media giant signed up its first airline to use its popular chat app Messenger. Facebook has been looking in to turning Messenger into a more than just a chat service for some time, and this announcement could illustrate what the future looks like. 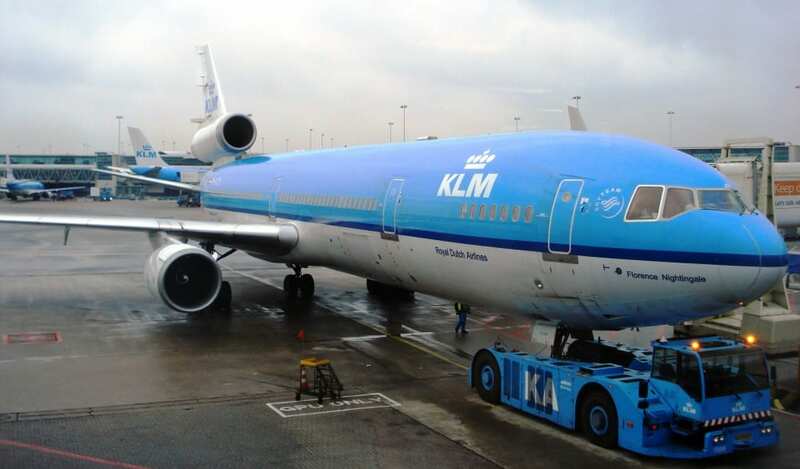 KLM Royal Dutch Airlines will now give passengers the option to use Messenger when booking a ticket. The airline will then start up a chat thread, where it’ll send booking confirmation, flight status, and any scheduling changes. It’ll also send over a boarding pass, which passengers will be able to use to get through security and onto their flight. David Marcus, who leads the Messenger team at Facebook, makes it sound like KLM is just the start of its work with airlines. “This is one that I’ve been personally eager to solve for a while,” Marcus says. “Removing stress, and complication from air travel.” He refers to KLM as Facebook’s “first airline partner,” which certainly suggests Facebook is looking to add more.